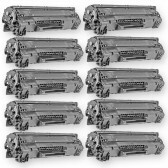 Our compatible Hewlett Packard (HP) CE285A (HP 85A) black laser toner cartridge is guaranteed to perform with your Hewlett Packard (HP) LaserJet P1102w or M1212nf printer. 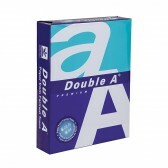 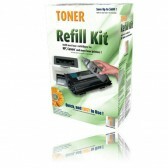 It replaces the original Hewlett Packard (HP) CE285A (85A) toner cartridge. 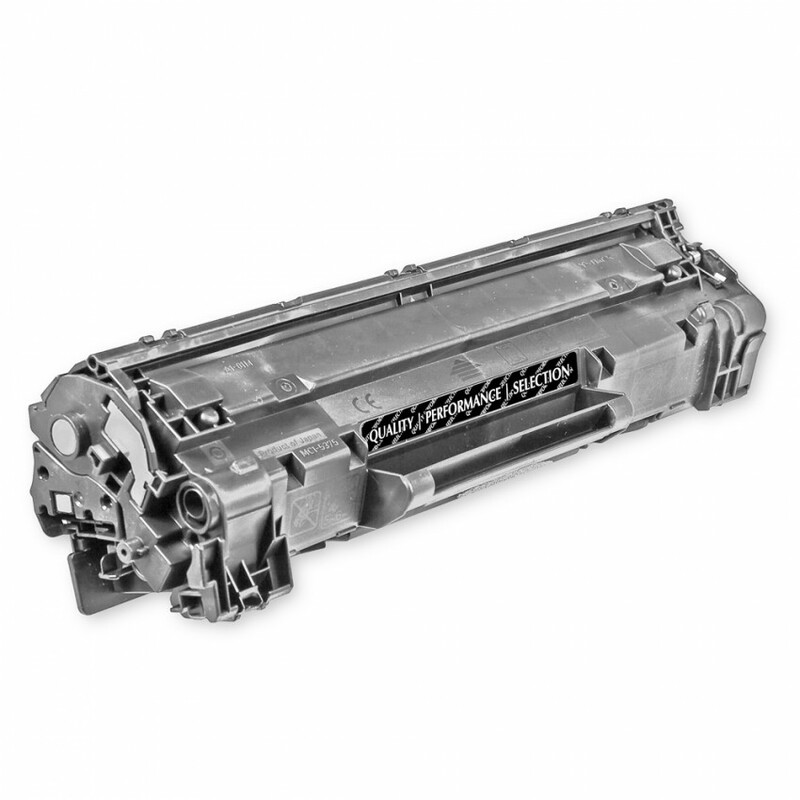 Our compatible HP 85A contains up to 85% new parts including wiper blades, opc drums, and other internal components. 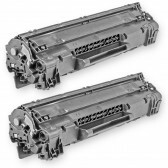 While most competitors simply refill the toner cartridge and hope the drum and other key components last, we fully disassemble the toner cartridge and rebuild it to ensure the highest quality prints.This replacement HP CE285A laser toner cartridge includes a new electronic smart chip. 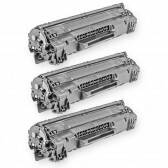 The new chip allows the Hewlett Packard (HP) HP LaserJet P1102w & M1212nf printer series and our compatible CE285A cartridge to interact and track toner usage. 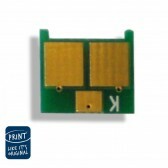 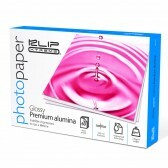 Without this chip your printer's toner level software will always think the CE285A cartridge is low. 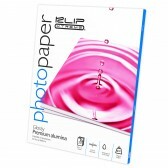 For use in the following printers: HP LaserJet Pro M1132, HP LaserJet Pro M1134, HP LaserJet Pro M1136, HP LaserJet Pro M1137, HP LaserJet Pro M1138, HP LaserJet Pro M1139, HP LaserJet Pro M1212f, HP LaserJet Pro M1212nf, HP LaserJet Pro M1213nf, HP LaserJet Pro M1214 nfh, HP LaserJet Pro M1216 nfh, HP LaserJet Pro M1217nfw, HP LaserJet Pro M1219nf, HP LaserJet Pro P1100, HP LaserJet Pro P1102, HP LaserJet Pro P1102w, HP LaserJet Pro P1415nw.